The teeth have a pretty tough job. Multiple times a day they bite and chew food to break it into pieces that are small enough to be swallowed and digested. Over time, this places a great deal of force on the teeth. Without proper oral care, patients may develop dental damage that requires restorative dentistry treatment to improve the health of the mouth. Fortunately, the body is designed to minimize damage to the teeth and protect the sensitive nerves and tissues that lie at the center of the teeth. The hard, outer layer of enamel protects the tooth’s inner chambers. In addition, saliva cleans the mouth to prevent the buildup of bacteria, sugars, and starches between brushing. However, patients that suffer from dry mouth miss out on the protection that saliva provides. Dental damage and dry mouth affects many of our Windsor, CA patients. When oral health is compromised, patients can count on Dr. Seely for effective restorative dentistry treatment. Saliva is an important and helpful tool when it comes to maintaining good oral health. Constant thirst or a perpetually dry, sticky feeling in the mouth or throat are indicators of dry mouth. Individuals who suffer from dry mouth will not have the moisture that is needed to rinse away food particles, aid in the digestive process, and help rid the teeth of harmful bacteria, acids, and sugars. If a patient is diagnosed with dry mouth, Dr. Seely will suggest ways of restoring moisture to the mouth so that serious dental complications can be avoided. Each case of dry mouth is unique, so different patients may require different means of treatment. If dry mouth can be treated, patients should be able to avoid serious cases of dental damage. Unfortunately, by the time a patient is diagnosed with dry mouth, some degree of dental damage has usually already developed. Dr. Seely is happy to provide patients with restorative dentistry treatment that will rebuild tooth structure, improve tooth strength, and restore a protective shield around the inner layers of the tooth. Depending on how advanced each case of dental damage is, Dr. Seely may treat the teeth with dental fillings, inlays or onlays, a dental crown, or root canal therapy. He will create a treatment plan that best meets the unique needs of each patient. 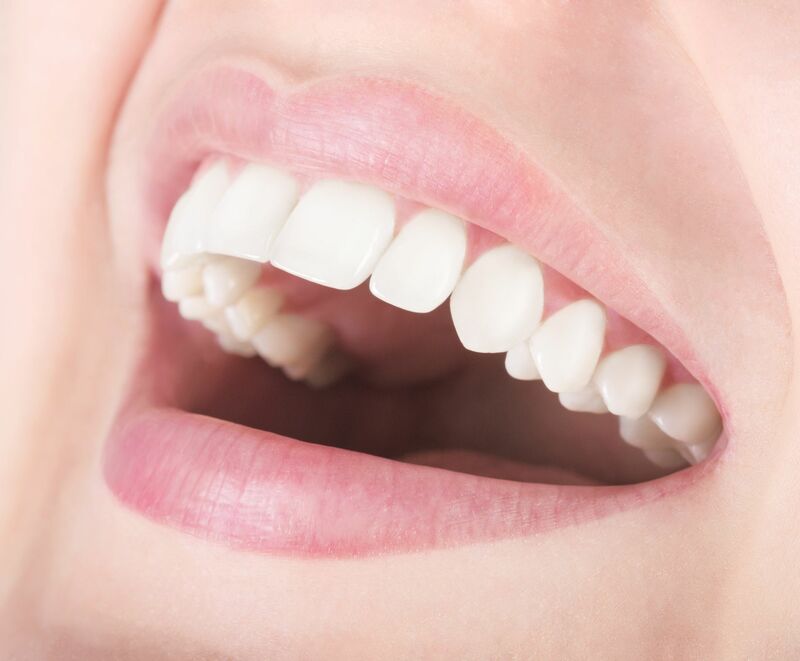 If you are concerned that you may be suffering from dry mouth, it is important to set up a dental examination as soon as possible. Contact us at your earliest convenience to schedule an examination and learn more about the comprehensive range of dental services offered by Dr. Patrick Seely.